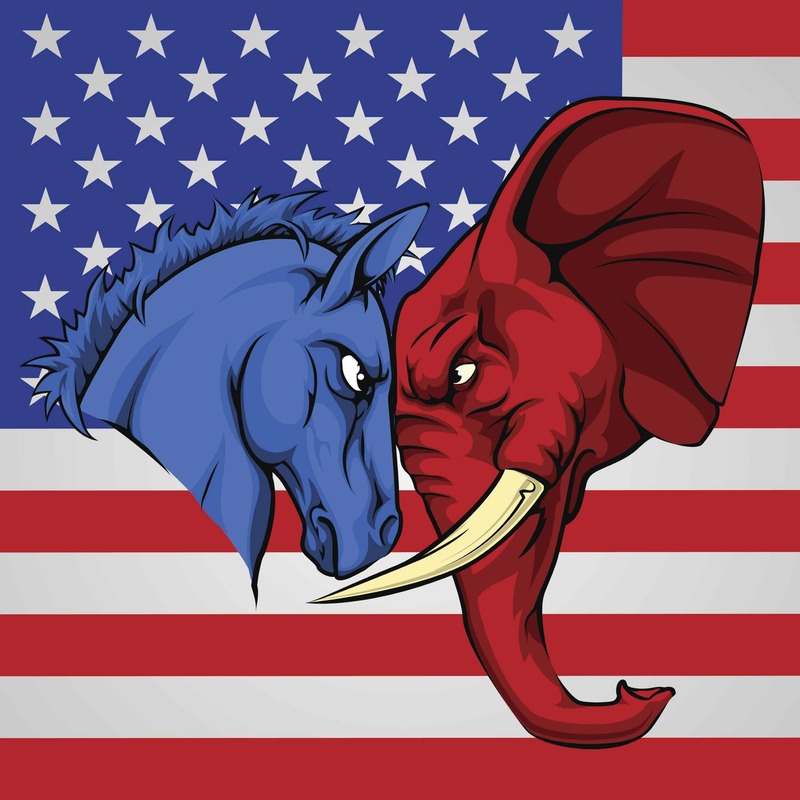 This episode discusses the 13 Republican Congressmen and 12 Republican Senators that voted to condemn President Trump’s Emergency Declaration to build the border wall – as well as the reasons behind their betrayal and the global efforts behind it. We also discuss the Mr. Reagan video, ‘The Brains Behind Alexandria-Ocasio-Cortez’ and the Justice Democrats organization that is behind it. 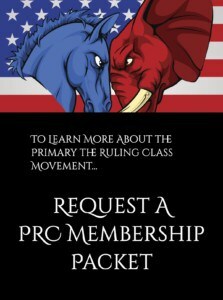 This gives us a stark example of how the Ruling Class is organized and We the People are not.